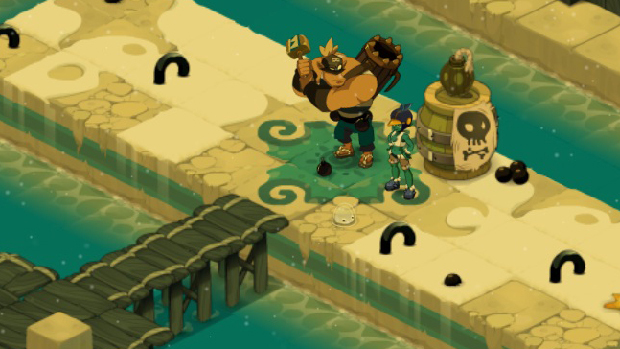 Wakfu interview: Haikus, griefing, and outlaws, oh my! If you don't know what Wakfu is yet, I'll just nonchalantly point you over to my preview of the game here. If you don't know what a Sram is, I'd recommend watching the exclusive video above to find out, but essentially, it is one of the character classes that may or may not be considered "overpowered" by the forums. I never played as the Sram myself, but I sure did group with some who, well, dished out some serious damage. The game is releasing tomorrow and I can only hope some of the issues I had during the beta are fixed, especially the item-duping exploit and the random french words left untranslated. I'll definitely continue to check the game out as it moves forward. I also had a chance to interview Azael, the lead game designer over at Ankama, who was more than happy to bestow upon me his ultimate wisdom of the game. DESTRUCTOID: First of all, I'd like to thank you for taking the time to talk to me about Wakfu, especially being so close to launch day. 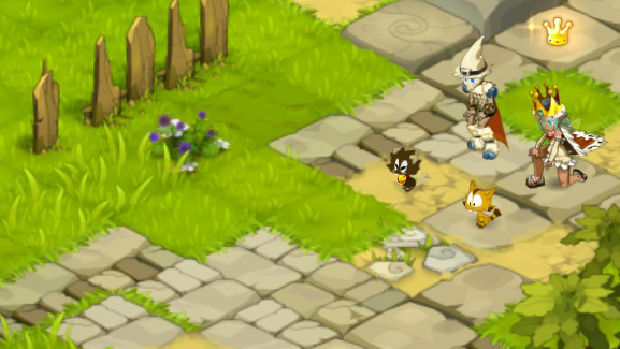 Would you mind introducing yourself and your involvement with Wakfu? Azael, Lead Game Designer: Hello! My pleasure -- it’s great to have this wonderful opportunity to be speaking with you fine folks at Destructoid. 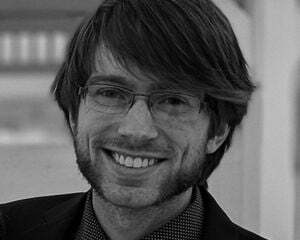 Well, to begin, I go by the name Azael, and I’m the lead Game Designer at Ankama, the development studio for Wakfu. 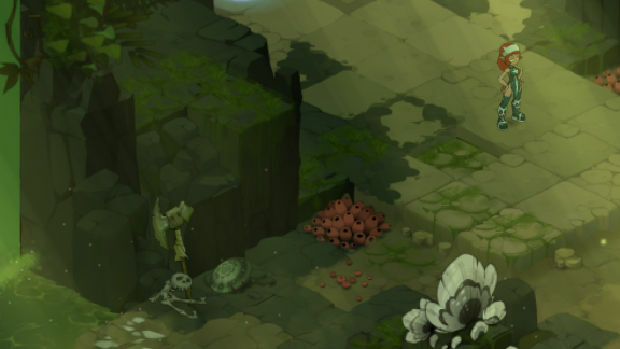 My role on Wakfu, particularly, is that I get to focus on some of the more interesting bits of the game -- classes, dungeons, the new pets system and overall balancing of the Player-versus-Environment gameplay. I know Wakfu is an incredibly deep game, but could you summarize the game in a haiku? That is to say, can you describe Wakfu with a haiku? Close enough! What makes Wakfu unique? Why should people choose this over other MMOs? A very complicated answer, but I’ll try my best to make it short. 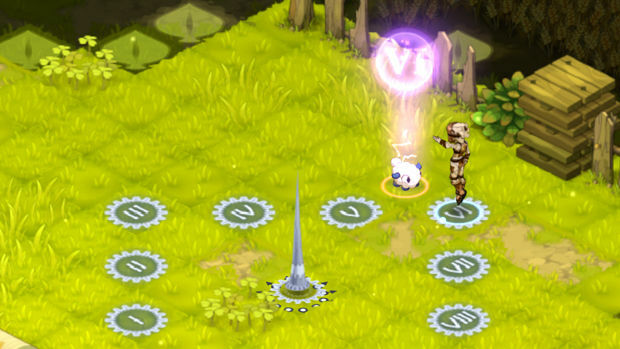 Wakfu is unique in nearly all aspects -- we offer a tactical turn-based combat system, reminiscent of an older generation of games. However, we also focus on giving freedom to the players. As such, the ecosystem is maintained by the users (plants and animals can be rendered extinct due to abusive and unchecked behavior), the economy is player-controlled (money must be minted, pressed, and exchanged; no coins drop from monsters and no NPCs to buy your items or reward you for quests). Finally, we have a political system in which the community votes for other members for governorship in which he can adjust tax rates, open public challenges, and even declare war against other nations! And this is just the tip of the iceberg! Overall, Wakfu is a game driven by you. You decide how to play, and how the world develops around you and we believe that this is an enticing prospect for gamers. What was the reasoning behind using a grid-based tactical approach to the combat? With over twelve classes to choose from, and three out of four elemental spell branches (Water/Fire/Earth/Air) to build your character upon, we wanted strategy to be a big component when playing Wakfu. This would require people to enlist tactics to succeed, as with the rest of the game’s features, instead of blindingly pressing buttons -- but that’s always an option, too, of course. Everything from the government to ecosystem to the economy is driven by the players and the players only. Is there any concern that things could go very bad very fast? After all, this is the Internet we're talking about. You’re right -- these are valid concerns we have here as well, but after several months of Beta we’ve seen that players (or at least its majority) aren’t as malicious as one would think! We’ve seen “eco-terrorists” (those holding the last seed of a plant hostage) and despots (those obtaining power through manipulation of the system) but all in all, thanks to safety nets like being able to impeach a governor, the end of the world never came. Of course, this doesn’t mean that we won’t be keeping an eye out on how things evolve after launch. I have to take a moment to mention how beautiful this game looks, from the NPC character design to the landscapes. Are most of these inspired from the anime? Do the game's artists love showing off their work to anybody and everybody? A lot of effort is put into design and animation which contributes to such a lively and vibrant game world. You could for instance see furry creatures frolicking around, eating grass or even (dare we say...) reproducing. Some artists who’ve worked on the animated TV series are now tasked on the MMORPG, so there is some noticeable consistencies between both in-game art and the show’s creative direction. And, of course, our game artists are very passionate about their work and are indeed very open to showing off their work. Does the game have a stronger emphasis towards teaming up rather than solo play? Or do you feel that, depending on the class, either playstyle is enjoyable and viable? Social interactions do play an important role: chat, world building, dungeons, community-unlocked content, the governor and the cabinet, the economy, and more. Playing solo is quite possible, but you’ll get a better experience when playing with team or guild. Recently, we’ve implemented a significant chunk of solo content with the new Mount Zinit experience, where players will have to climb to the top with the aim of defeating the great Ogrest, the creature responsible for the Chaos in the World of the Twelve. The future chapters to this feature will become more group-oriented, though. So, if you break enough laws you'll become an outlaw. Can you explain that process and detail why someone might want to become an outlaw? When you belong to a nation, you have to respect the laws set forth by your governor. If you break a certain number of laws, you can reach the “Outlaw” status; if you die in PvP due to a challenge by a citizen or a Guard, you go to jail! Are there any current plans to add significant content post-launch? New areas or classes perhaps? The job of an MMO development team is never finished! Stay tuned to see what we have in store for you! Finally, which character class is your favorite to play as? Personally, I'm loving the Pandawas and the Osamodas. Thank you so much for your time! I hope Wakfu has a relatively stress-free launch!